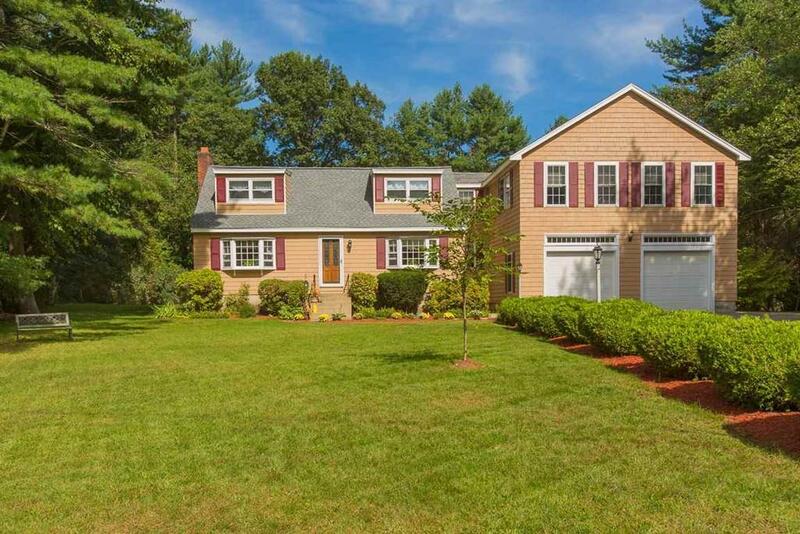 Lovely expanded 4 bedroom cape in the perfect location! You will be impressed from the moment you arrive. 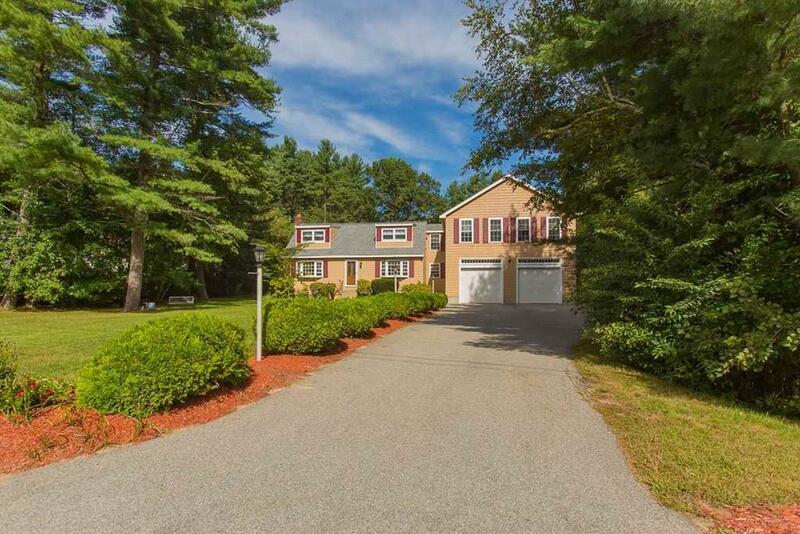 Beautiful landscaping, large driveway with a 4-car heated garage....that's right car enthusiasts...4 car heated garage! 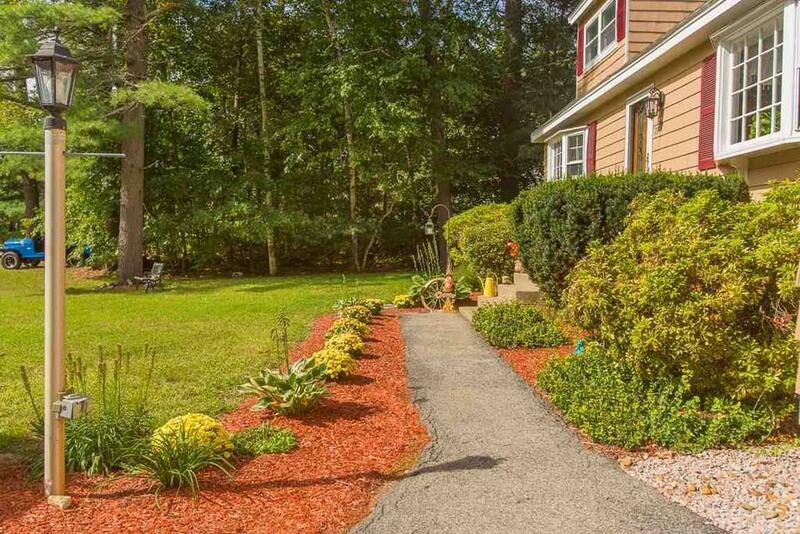 Private back yard, level & ready for you to entertain. Speaking of entertaining, did I mention that the home has a large living room with french doors opening onto the 15x15 deck as well as a wood burning stove, an eat-in-kitchen and a great dining room? This home is meant for entertaining! 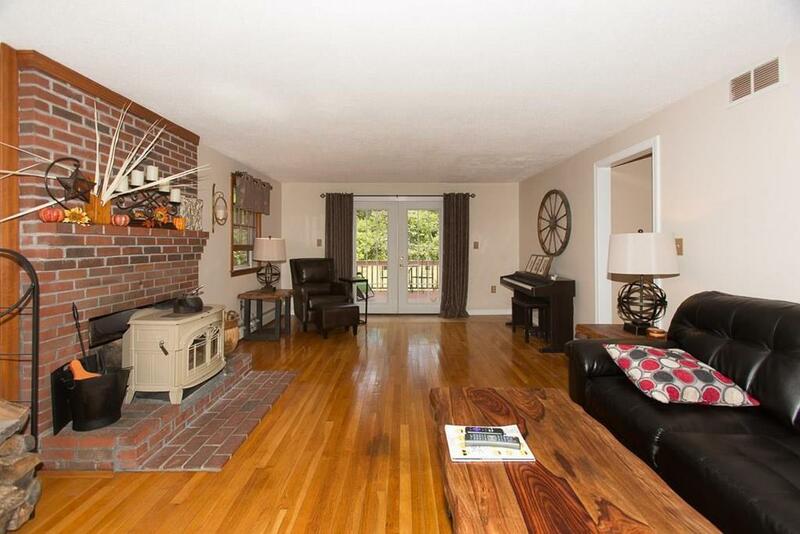 Upstairs are 4+ bedrooms & a fabulous bonus room that is 31x13'10". Large enough for the entire family to relax & enjoy. In case this isn't enough, in the basement you have a finished a room for an office or a workout room & you still have plenty of storage! BOM due to Buyer's sale fell through.